Happy Friday to everyone! Even though I am not at work, Fridays still have a special feel since the other members of my household will be home tomorrow. Let's get into this week's favourites. When E was a baby muslin blankets didn't seem to be a big thing like they are now. I received several as gifts for Q and I love them!! I don't know what I did without them. I know that swaddling your baby to sleep is out now, but we still do it and the muslin blankets are perfect for it. I've also used them as a breastfeeding cover, and of course as a stroller blanket. The colours and designs that we have are so cute too. Another thing I did not have when E was a baby was a stroller caddy. A friend of ours gave us one this time and it is great. I think I will be walking a lot more with this baby to do errands and the caddy is so convenient to pop my phone and small wallet into, along with the hats and mitts that Q may or may not need. So glad to have this now. 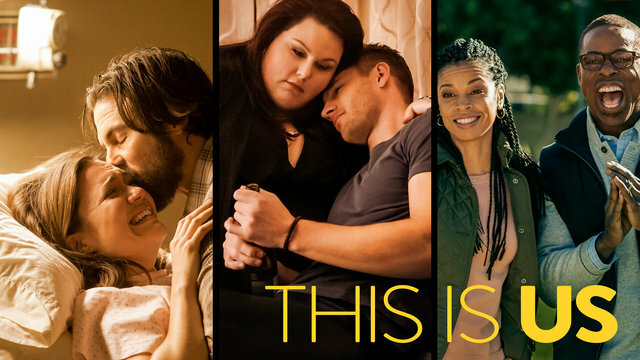 I heard some good reviews of the new show, This is Us, so I decided to try it out. I should have been warned that it is a tearjerker because it definitely is, especially for a new mom sitting at home with their healthy baby (no spoilers, just saying). I didn't watch Parenthood but I've heard it is similar to that. I will be watching the rest of the season for sure (with Kleenex handy). Also I love the actor that plays Randall, he is Christopher Darden from the OJ miniseries! Let's Go Blue Jays!! Our Jays are in the American League Pennant Race again this year and we are so excited!! I love the feeling that this city has when things are going well for one of our sports teams (or for Drake). We won't be attending any games (I'm one of those people who thinks taking a baby to a playoff baseball game is a faux pas), but we will be watching at home. E thinks he is Josh Donaldson so he is into the hype too. If you have Netflix, you should watch The 13th. It is about the 13th Amendment in the US Constitution, the one that abolished slavery (with the "small" caveat that slavery is still allowed for punishment of crime). 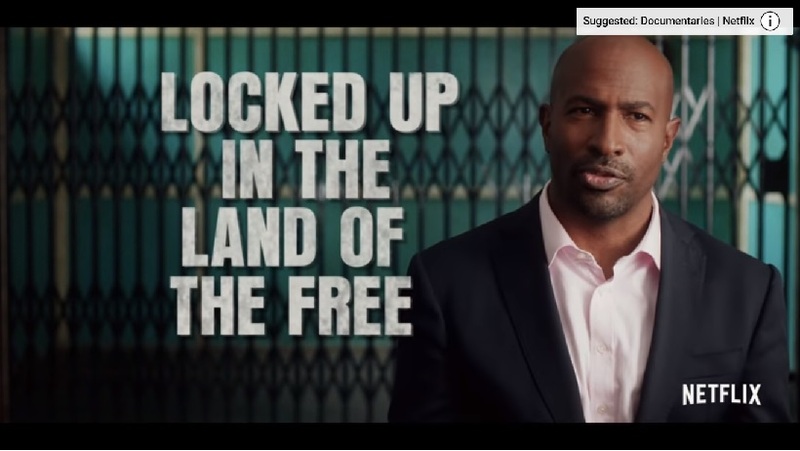 It is a very powerful documentary about the prison system, how laws are made, how black people have continued to be oppressed since slavery, etc. I think I had a frown and furrowed brow for the entire thing because it was just so unbelievable that that is the system. I've said it before, Canada has its own problems (the Native incarceration rates are very similar to the black incarceration rates in the US), so I don't think we can get high and mighty, but the US prison and justice system are something else. Change needs to happen!! Love This is Us too!! And swaddling is out?! I didn't know that! Apparently, the risk of having any sort of blanket that can get loose is too great so the new "party line" is that you should not swaddle, and should use a sleep sack only. The muslin blankets are so thin though, and Q already has good neck strength, I am not worried.